Memorial Day Weekend serves as the unofficial kickoff to summer, with many families hitting the road to take advantage of the holiday weekend. If you’re still looking for a destination for your journey, there are plenty of reasons to spend the three-day weekend with the Silver Dollar City family of attractions. 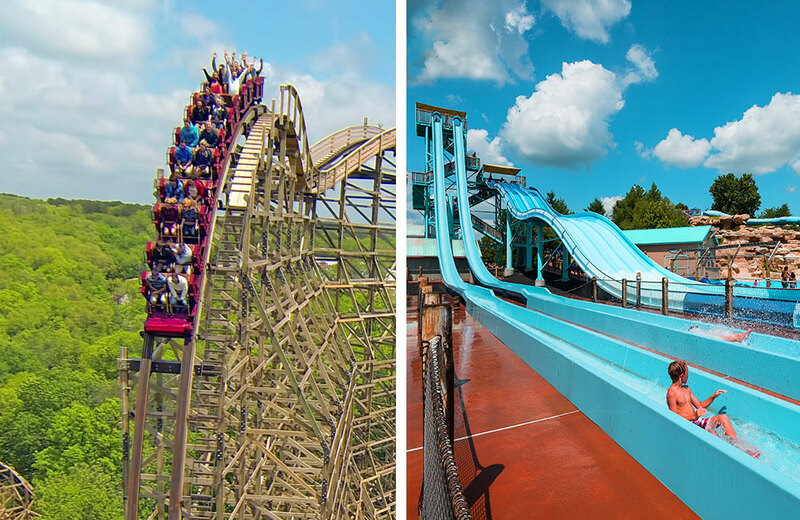 From extended hours to exclusive opportunities, here are nine reasons that Silver Dollar City, White Water and the Showboat Branson Belle are the ultimate destinations for your Memorial Day getaway. 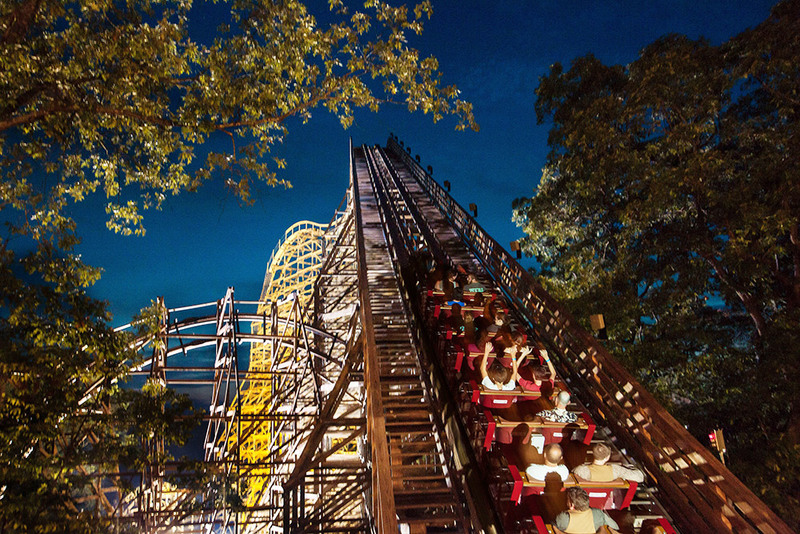 For the first time this season, Silver Dollar City is open from 9:30am to 10pm on both Saturday & Sunday. It’s your first chance to ride into the night on more than 40 thrilling rides and attractions, from roller coasters to water rides and family adventures. Silver Dollar City will also be open from 9:30 to 7pm on Memorial Day, giving you more than 34 hours of fun this weekend! One of the world’s top Bluegrass festivals ends on Monday, May 28. 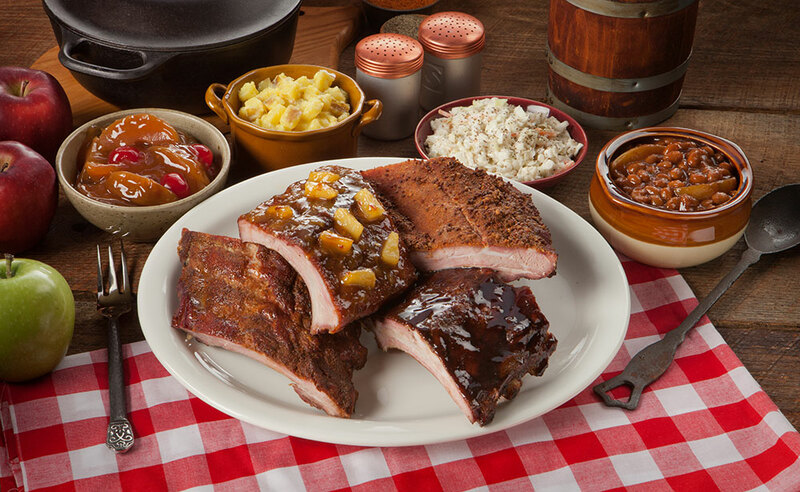 The Bluegrass & BBQ Festival brings the nation’s top Bluegrass acts to Silver Dollar City, and gives guests the chance to enjoy mouthwatering BBQ feasts at venues throughout the park. Don’t miss your chance to experience great meals, great music and great entertainment! It’s also your last chance to dine at The House Of BBQ, with a delicious menu that includes traditional favorites like ribs, brisket and pulled pork as well as signature new creations like BBQ nachos and BBQ potatoes. The House of BBQ also hosts eight live Bluegrass shows a day, so you’ll be entertained while you eat! 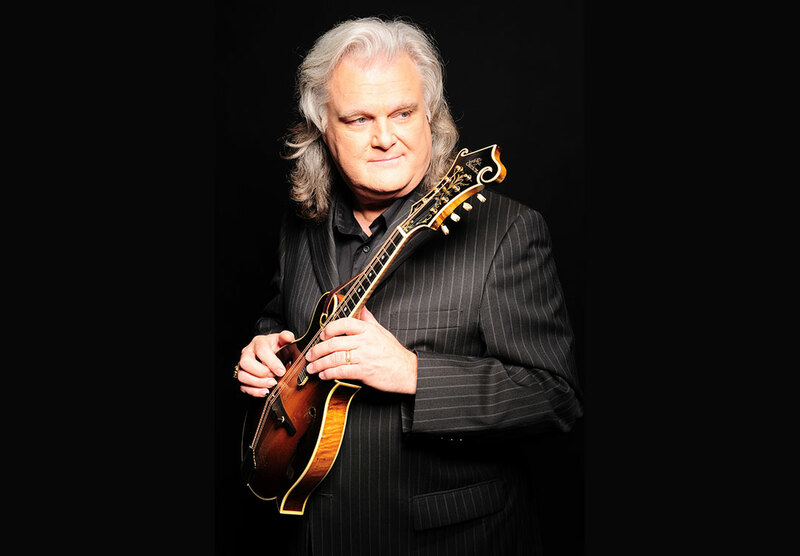 Country Music Hall of Fame inductee Ricky Skaggs returns to Echo Hollow® Amphitheatre for an incredible outdoor concert on Sunday, May 27. Ricky Skaggs & Kentucky Thunder always put on an unforgettable show — and the concert is absolutely FREE with your Silver Dollar City ticket! 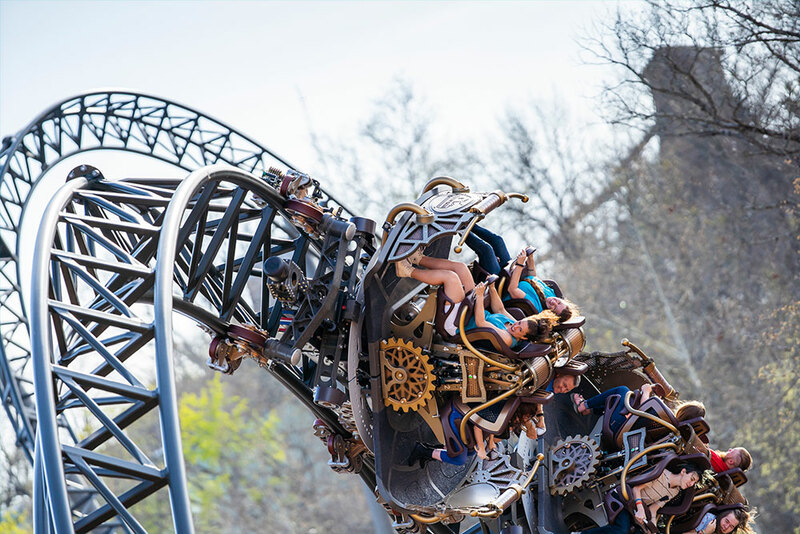 If you’ve ever braved Outlaw Run®, WildFire®, PowderKeg® or any of our other roller coasters during Moonlight Madness, you know that it’s an entirely different experience than riding during the day! We’ll be open well past sunset on Saturday and Sunday, giving you the chance to experience Time Traveler™ in the dark. This is your very first opportunity to ride the World’s Fastest, Steepest & Tallest Spinning Coaster at night — don’t miss this once-in-a-lifetime chance! Say “Aloha” to summer! White Water kicks off its 2018 season on Saturday, May 26, and will be open from 10am to 6pm all weekend long. It’s your first chance to explore 13 acres of rides and slides, from the riveting Kalani Towers and KaPau Plummet to the relaxing Aloha River at Hula Hula Bay. Explore new food options, like North Shore Coffee & Cones and Big Kahuna BBQ, or take another trip down your favorite water slide. And remember: Kids tickets are always $20! 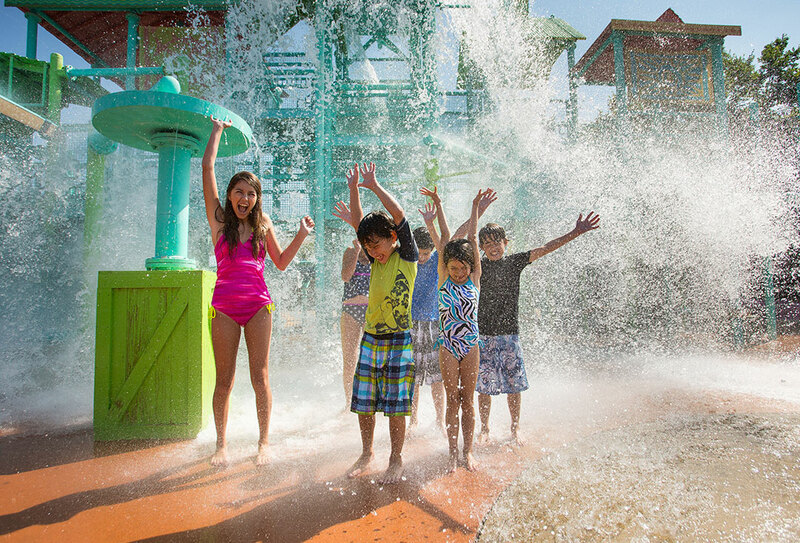 The Splash & Play Ticket was made for weekends like this one! 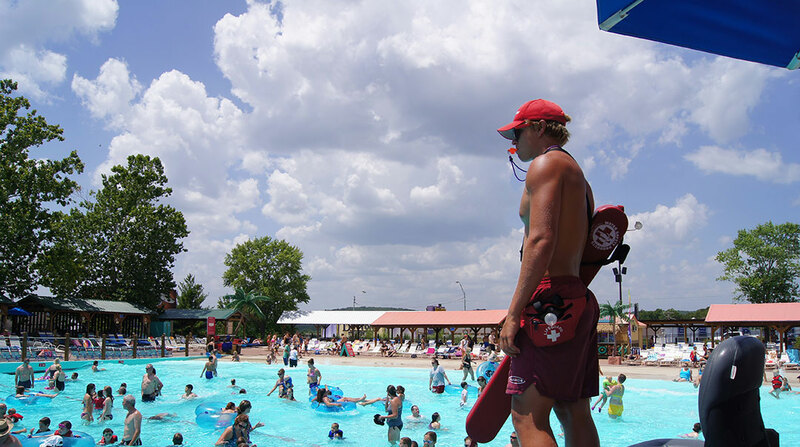 For as little as $31 per day, you get unlimited visits to both Silver Dollar City and White Water for three days. You can enjoy the flexibility to choose how and where you spend your time at two of Branson’s top attractions. This is the first weekend that both parks will be open, so why wait to take advantage of this incredible offer? Purchase your tickets online today and you can download money-saving coupons to use at both parks, and get even more discounts you can redeem throughout Branson. What if you purchased a Season Pass to Silver Dollar City, but not White Water? Have no fear! All Silver Dollar City Season Pass Holders have the opportunity to upgrade their 1-Park Pass to a 2-Park Pass, which gives them unlimited visits to Silver Dollar City and White Water all summer. Adults can complete the upgrade for the cost of a one-day ticket, while it’s just $25 for children. Visit the ticket booths at Silver Dollar City or White Water to take advantage of this opportunity. If you were planning on spending Memorial Day on the lake, why not do it in style? 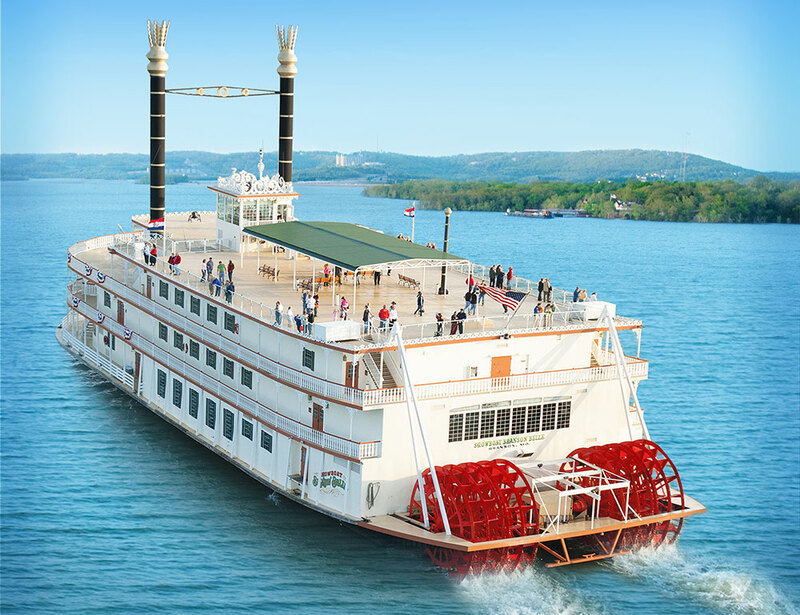 The Showboat Branson Belle will set sail seven times this weekend, and each adventure includes a cruise, meal and variety show on Table Rock Lake. We’ll be cruising at noon, 4pm or 8pm on Saturday and Sunday —and for the first time this season, there’s also a 4pm cruise on Monday. Join us as we embark on adventures filled with comedy, magic, dancing and fantastic live music. 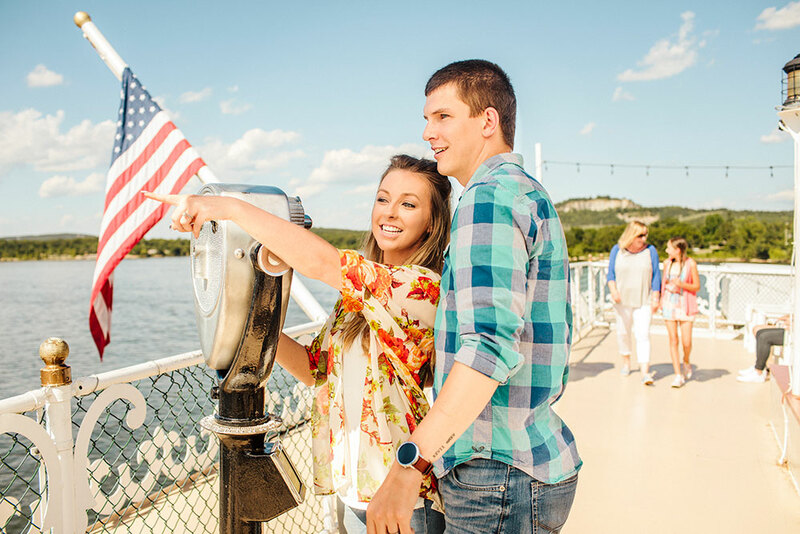 Silver Dollar City, White Water and 2-Park Season Pass Holders get exclusive rates for Showboat Branson Belle cruises all season, but there’s a special Pass Holder offer going on now! If you’re a 1-Park Season Pass Holder who is looking to save on a 4pm cruise, Memorial Day Weekend is the last full weekend to take advantage of a special $30 rate for General Seating tickets. That’s an additional $20 off the typical 1-Park Pass Holder rate for 4pm cruises! Click here for information about Pass Holder discounts. Seating is limited — so book today!